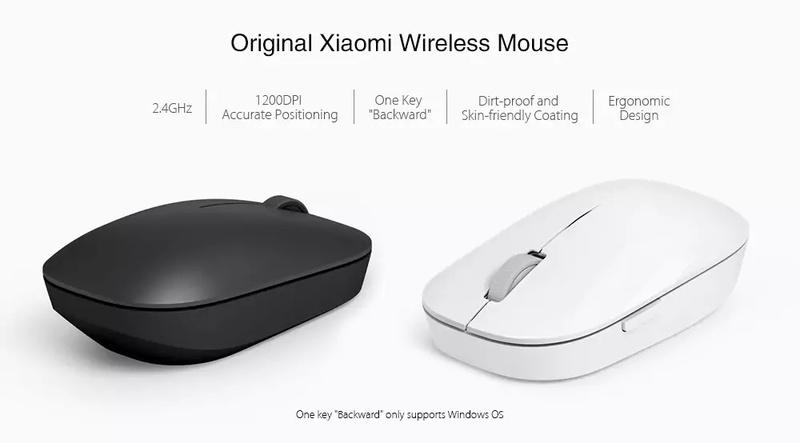 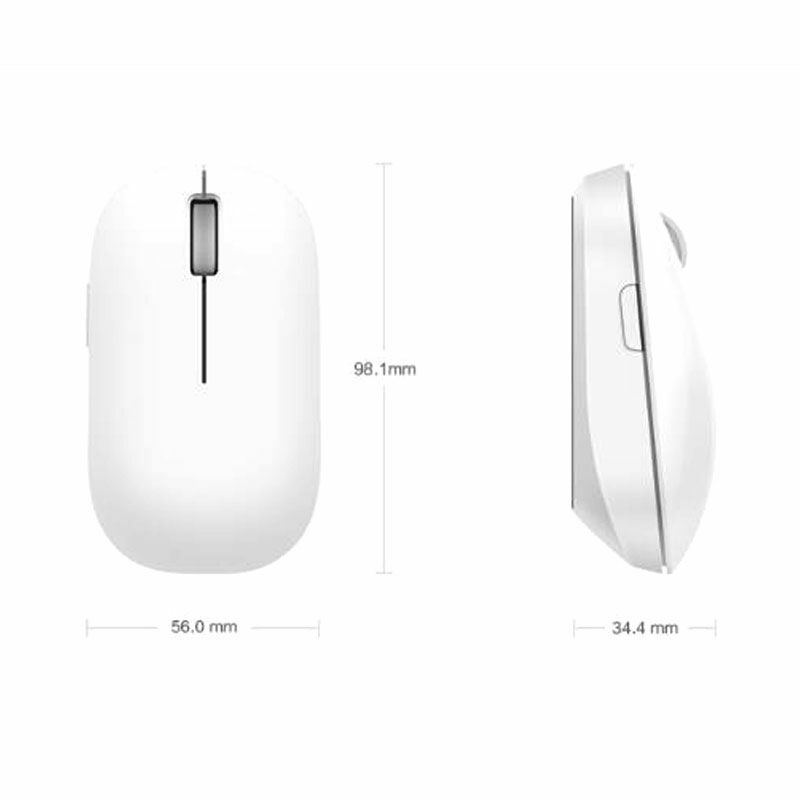 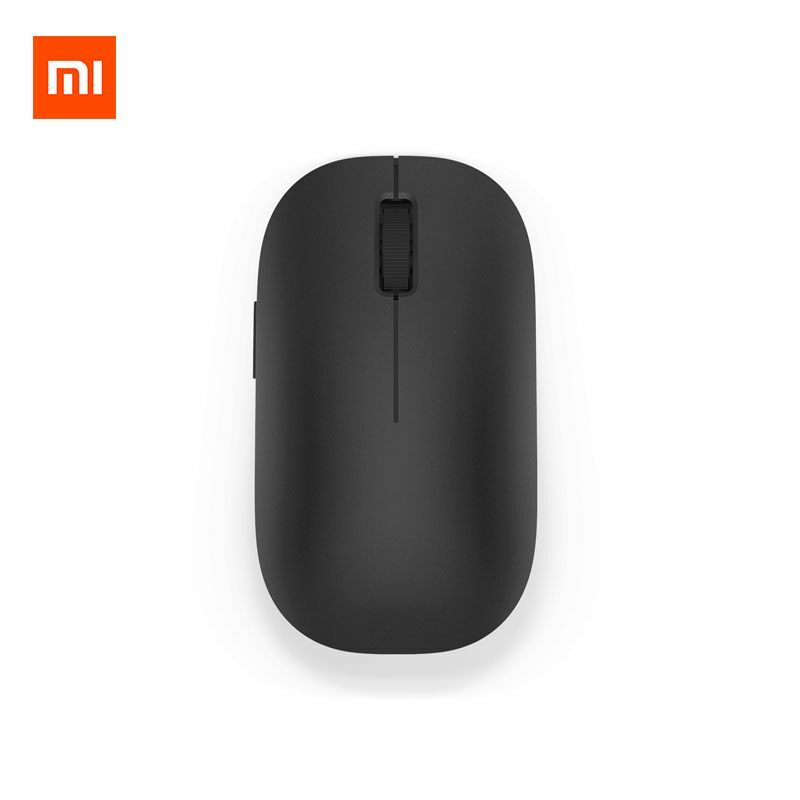 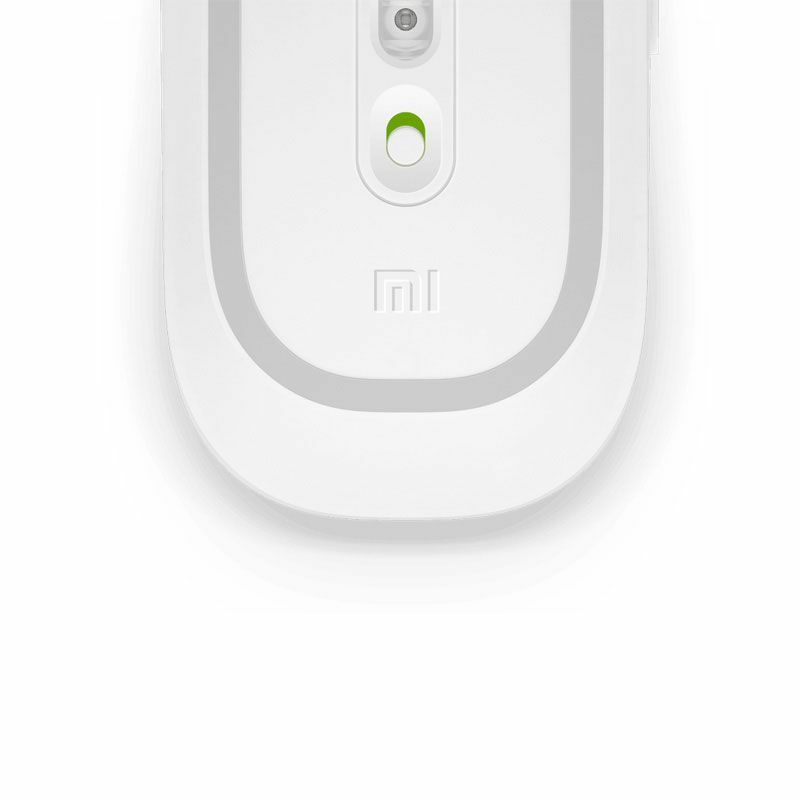 Xiaomi WSB01TM Wireless Mouse with 2.4G high-speed transmission and one-key Backward function. 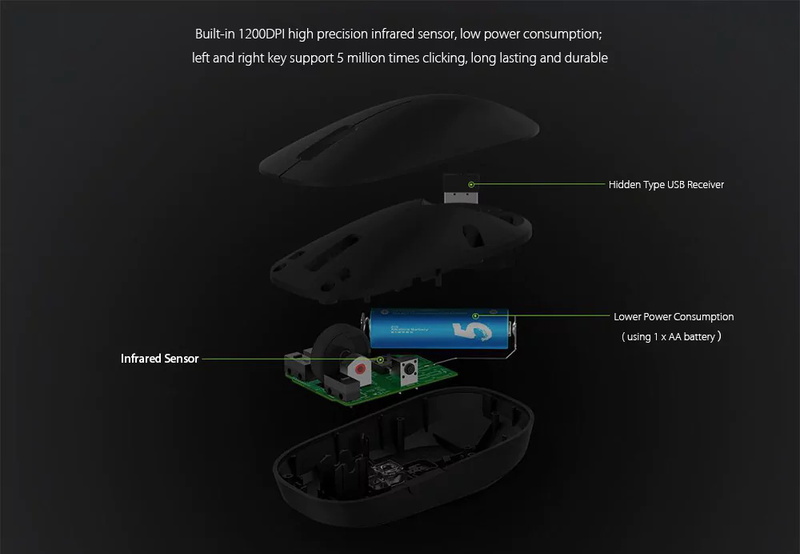 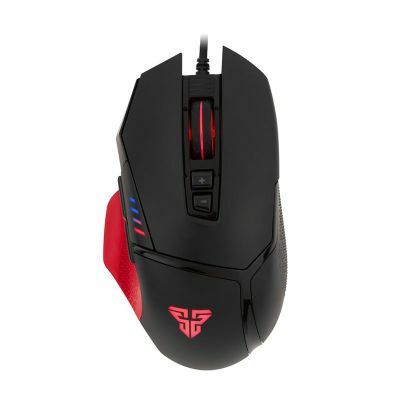 Built-in 1200DPI high precision infrared sensor, low power consumption, support both left and right key up to 5 million times clicking, long lasting and durable. 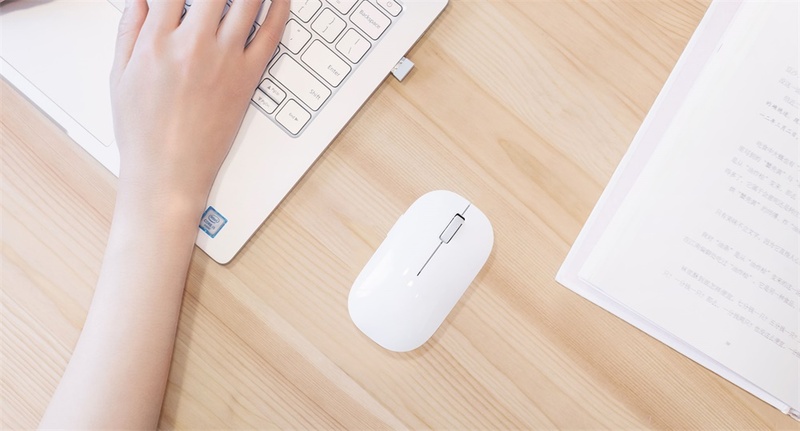 Suitable for both work and leisure time, with the technology inside provides you great experience for using on your desk. 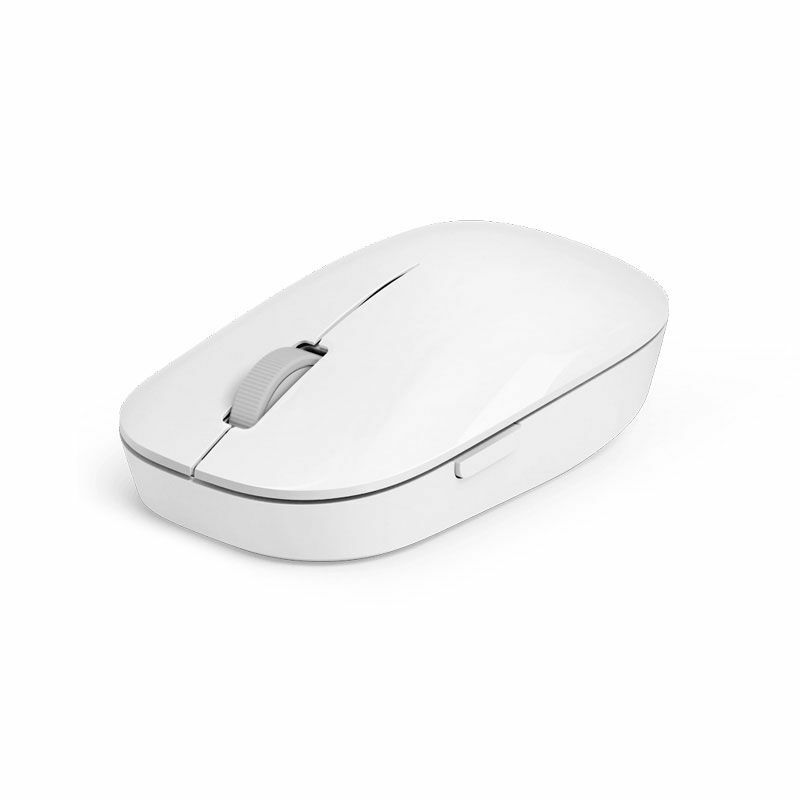 Ergonomic design with dirt-proof and skin-friendly coating, comfortable to control. 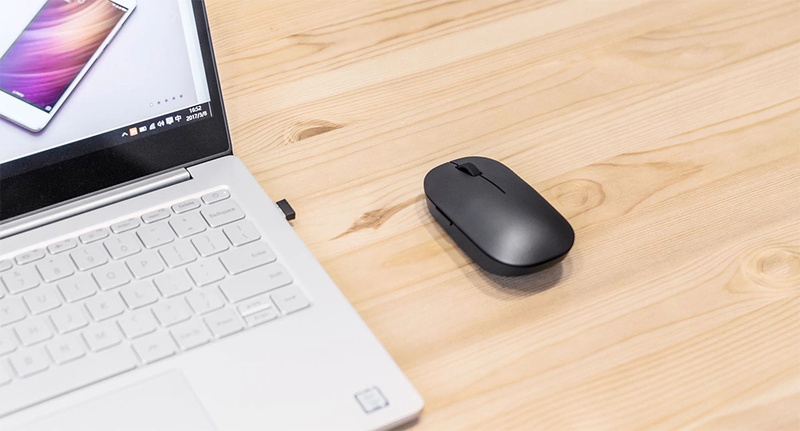 It is capable of being connected to a notebook, PC, laptop, computer and more. 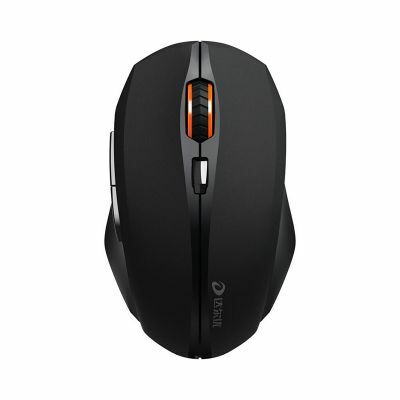 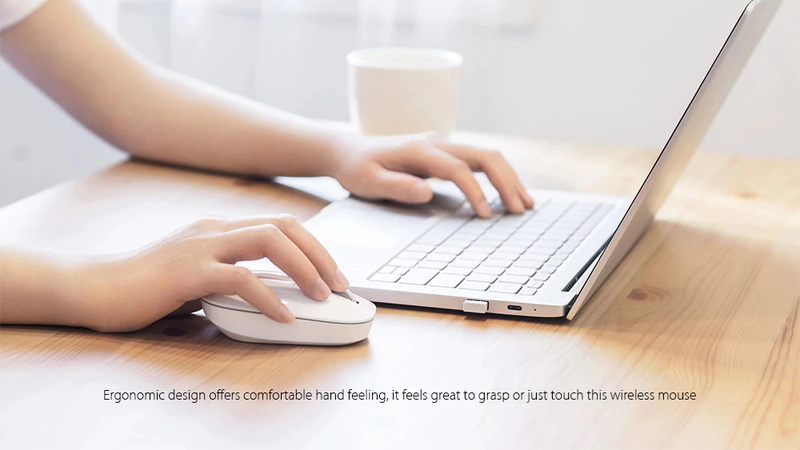 ● Ergonomic design offers comfortable hand feeling, it feels great to grasp or just touch this wireless mouse. 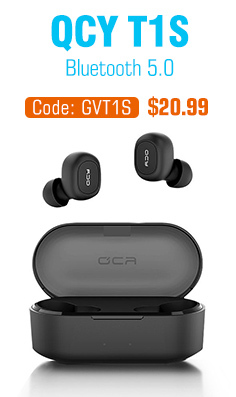 ● Dirt-proof and skin-friendly coating. 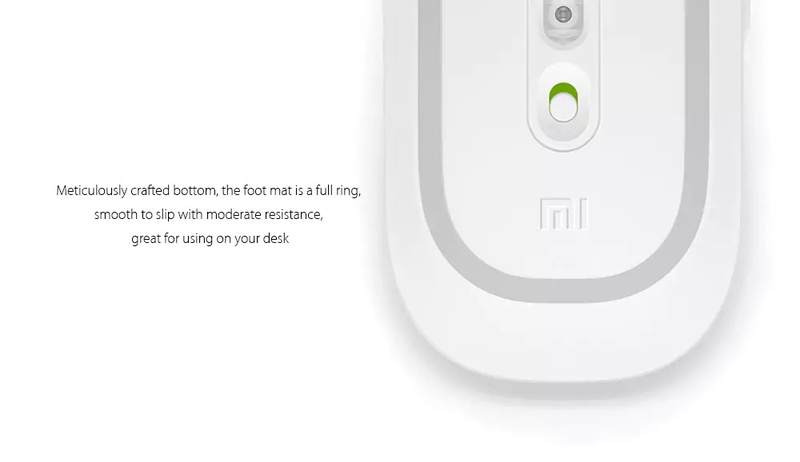 ● Meticulously crafted bottom, the foot mat is a full ring, smooth to slip with moderate resistance, great for using on your desk. 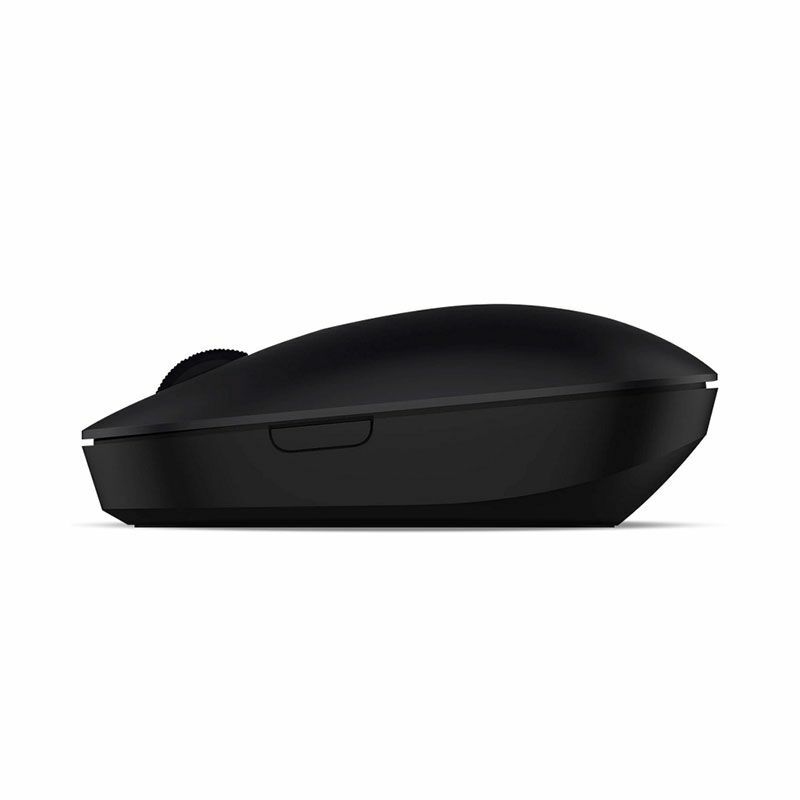 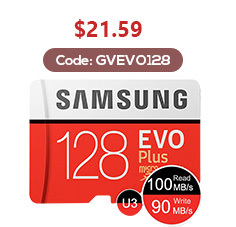 ● Integrated battery cover on the top, easy to take out the battery or USB receiver. 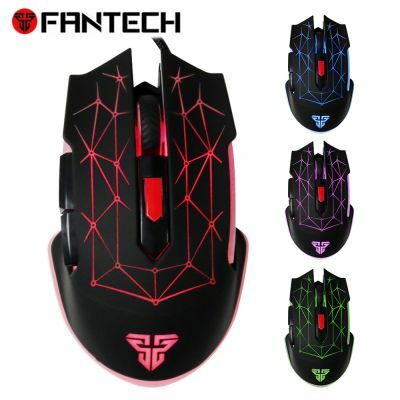 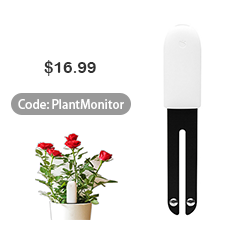 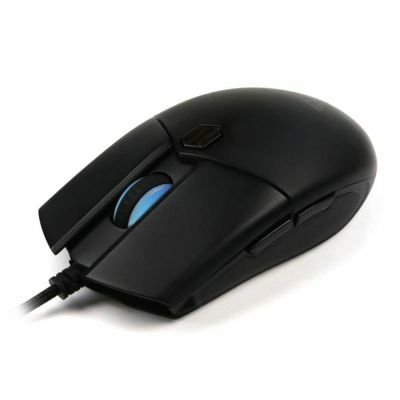 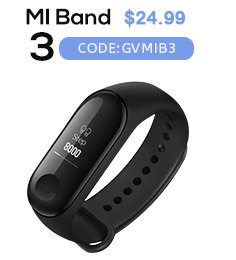 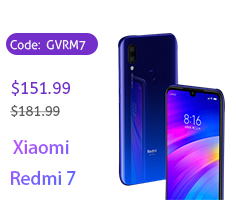 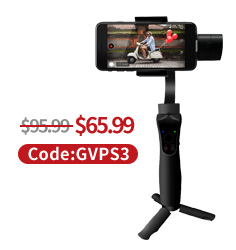 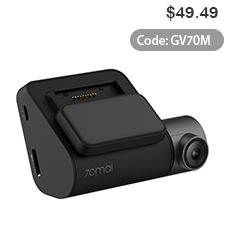 ● Built-in 1200DPI high precision infrared sensor, low power consumption; left and right key support 5 million times clicking, long-lasting and durable. 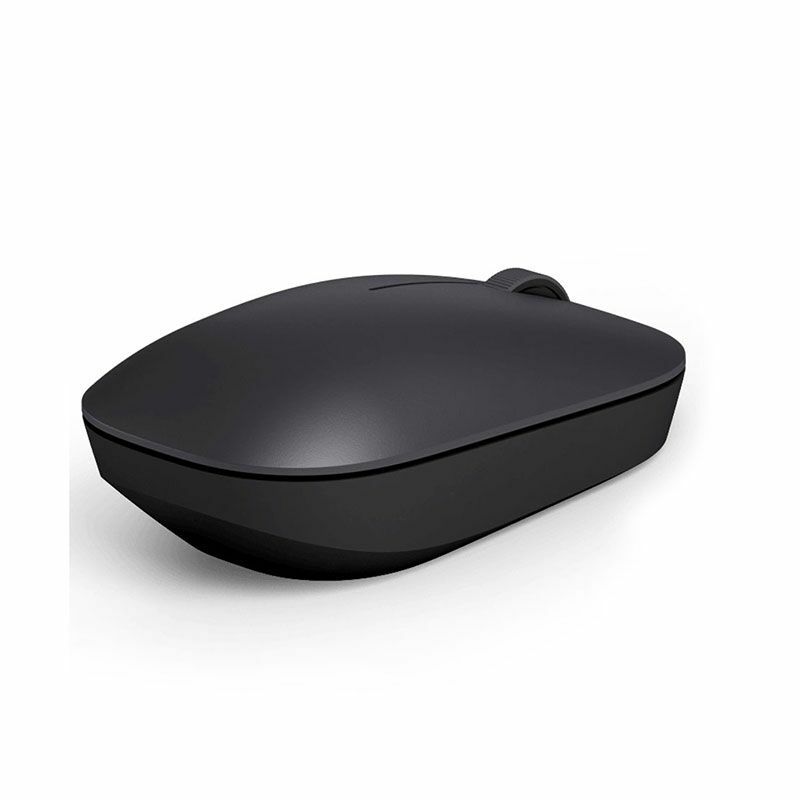 ● Support 2.4GHz wireless transmission, and transmission range can be up to within 10m. 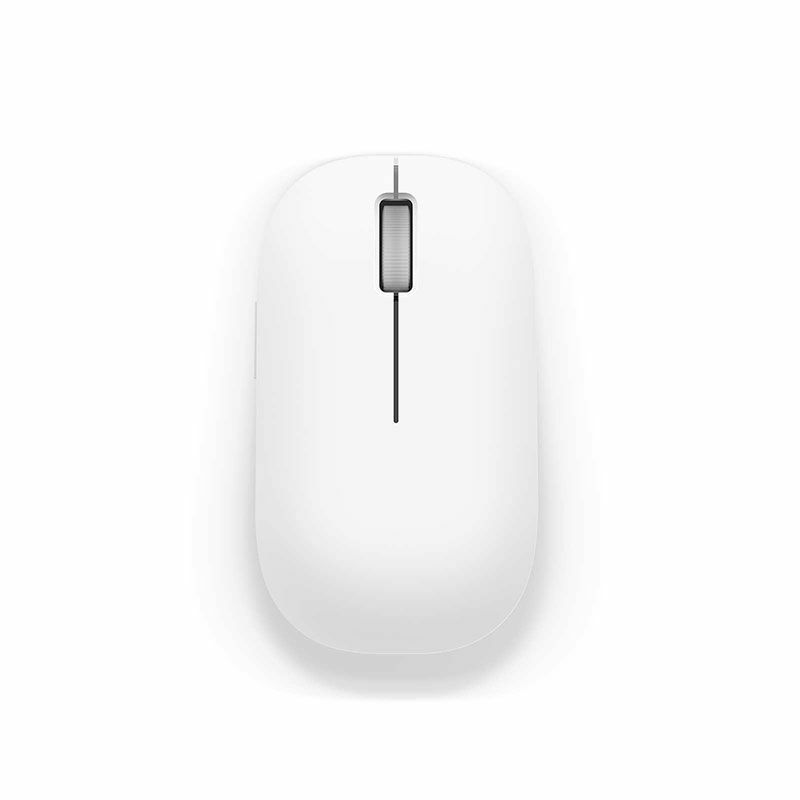 ● Equipped with a back button, please notice that this function only working with Windows system. 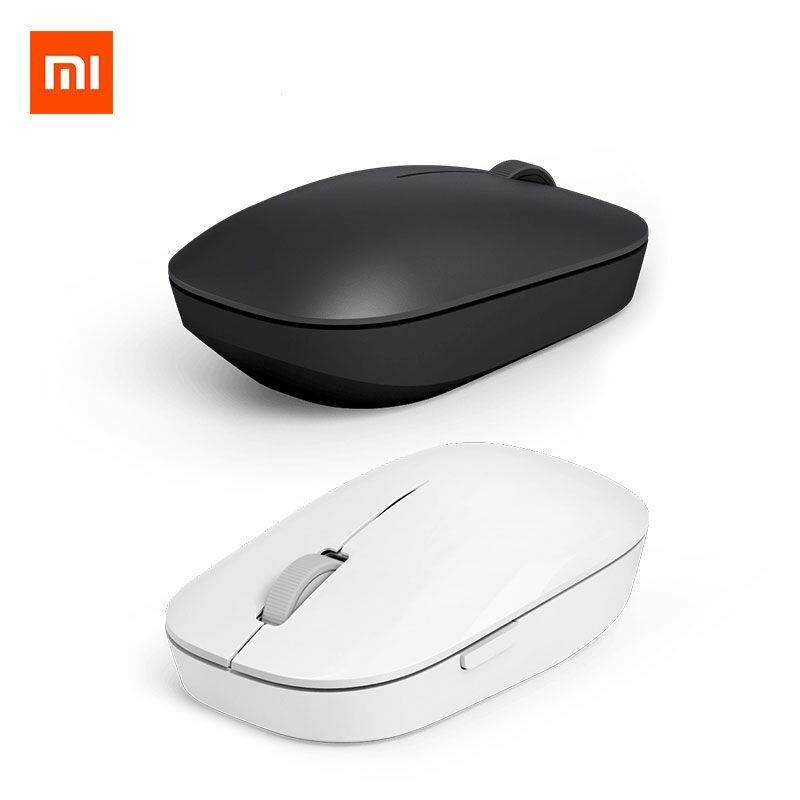 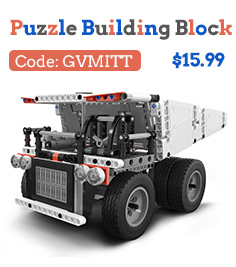 ● Great partner for your leisure time, suitable for office or home use.